Since October 10, 1995, the Pet Supply Store on the campus of North Shore Animal League America has often been the unofficial last step in the adoption process. Once finding their perfect match at our Adoption Center, many excited adopters, with their newly adopted dogs, cats, puppies, and kittens in tow, can often be seen taking the quick stroll across Lewyt Street in search for what will surely be the first of many treats, toys, and other plush amenities that their new best friend will enjoy throughout the years. 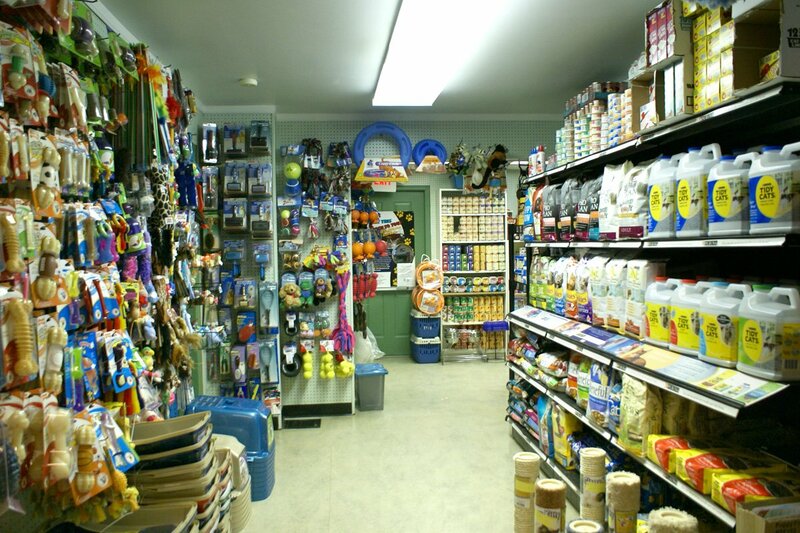 Our on-site Pet Supply Store offers a full line of premium pet foods, dog and cat bowls, training crates, comfortable beds, leashes, pet toys and so much more. 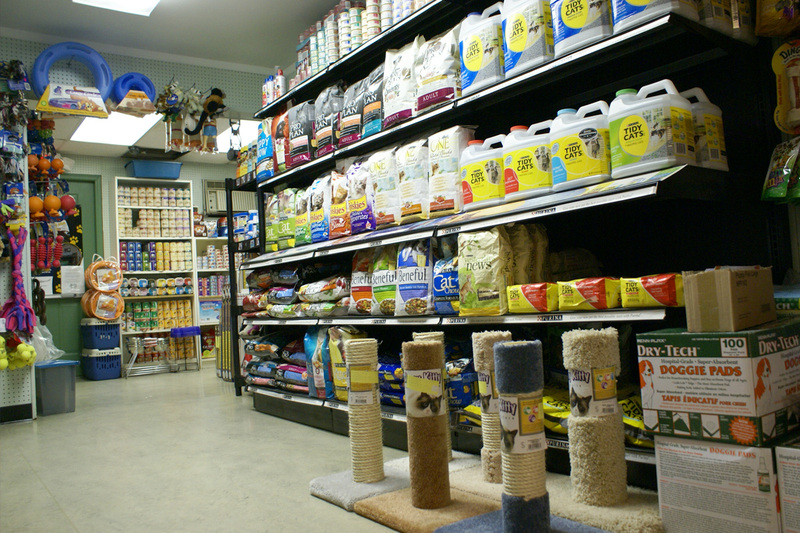 Our prices are lower than many of the large, discount chain stores, and our staff is trained to be knowledgeable animal professionals who can answer all of your pet care questions about our wide array of products. 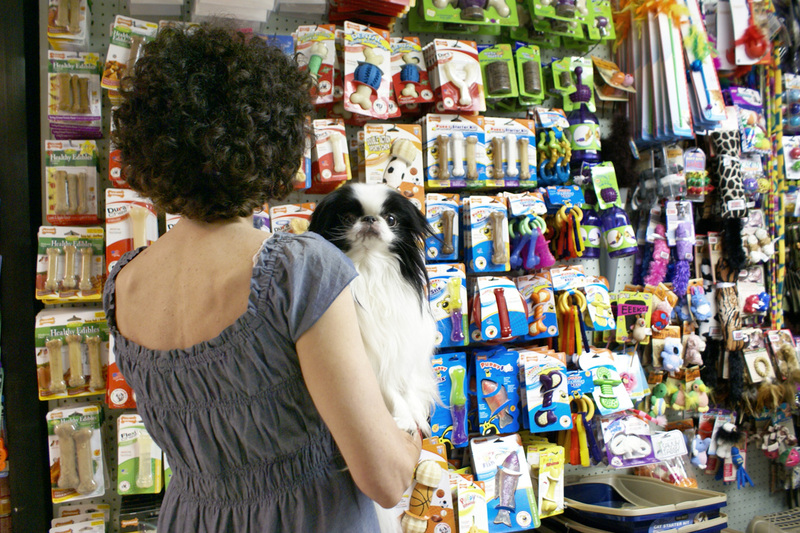 Whether you’re picking up a special treat for your favorite pooch or kitty, or stocking up on essentials as a first-time pet parent, our Pet Supply Store has everything you need to fill their bellies and keep them wagging their tails for years to come.